Dorner’s in-house belting process allows us to build conveyors that operate more efficiently by making belts that perform well and track properly. And we don’t only produce belts in-house in the United States, but internationally as well! 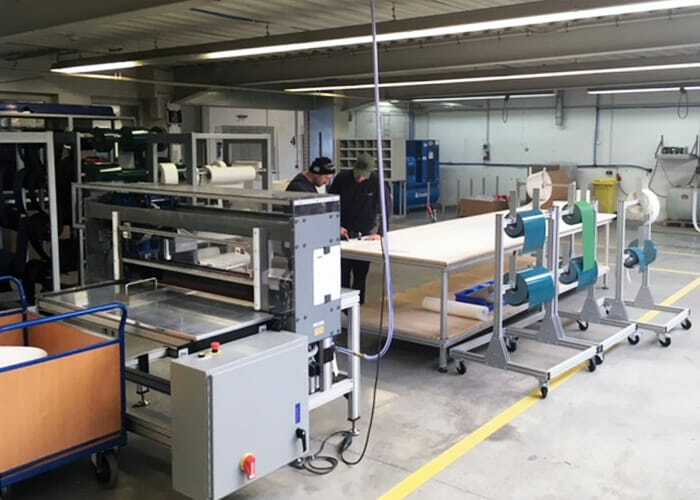 Dorner Europe has a 300 square meter belting cell operated by eight fully trained employees. 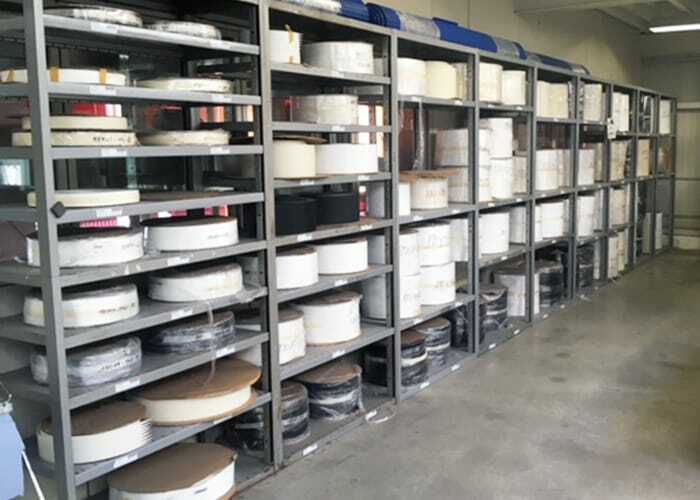 Here, we stock 56 standard Geppert-Band belts and 83 standard Dorner belts, as well as 8 different plastic chains and 4 mesh belts. For our stocked standard belts, Dorner Europe can splice and ship them in 24 hours. Standard parts and conveyors are also able to ship in just 24 hours! Learn more about Dorner’s in-house belting.